Can this speaker beat our previous review of Music Angel Friends? Well, in this review we have made an exclusive video showing you how the sound is when it comes directly out from our Amiga 1200 at Distrita’s office. In this review, we are looking at how Sony’s SRS-X33 Portable Audio Speaker system is doing compared to Music Angel Friends speaker. Here we tell you, so read on…! We have now managed to make a Review of Sony SRS-X33, where we used our Amiga 1200 as the sound-testing computer. 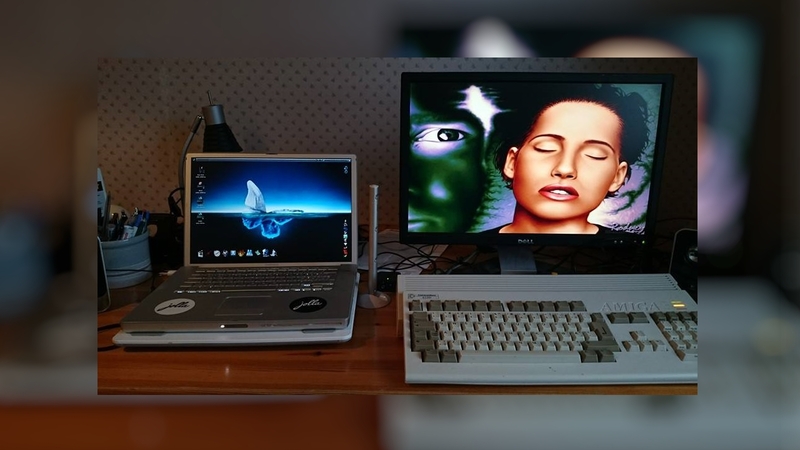 The full name of the product is Sony’s SRS-X33 Portable Audio Speaker system with PC laptops, MacBooks and now, in the end, our trusty Amiga 1200. Either it is thru Bluetooth or thru minijack, this portable audio system from Sony delivers really much. The sound got beats, got tones and it doesn’t sound cheap! Well, Music Angel Friends didn’t sound cheap, but it lacks beats feeling like this one has. The bigger speakers also do the job better and the whole portable system is a bit heavier so it is not so easy for it to give extra sound effects etc. 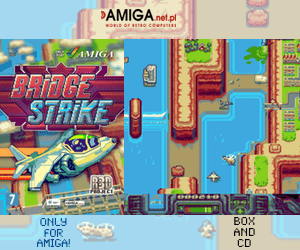 One of the reasons why Music Angel Friends failed a bit is that you can’t use their speaker with classic games on Amiga, because the volume is set to max all the time. We could only use it together with a music player like Hippo Player. However! With Sony’s SRS-X33 Portable Audio Speaker system this is possible. The buttons also respond quickly and are easy to press. Well done Sony and makes this product a winner! So, not only does the volume controls work when using with a PC, Mac, Android phone or iPhone. 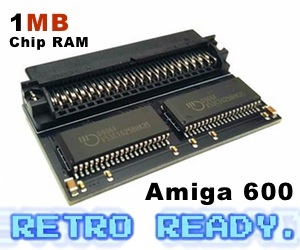 But it simply works out of the box together with Amiga 1200 also. 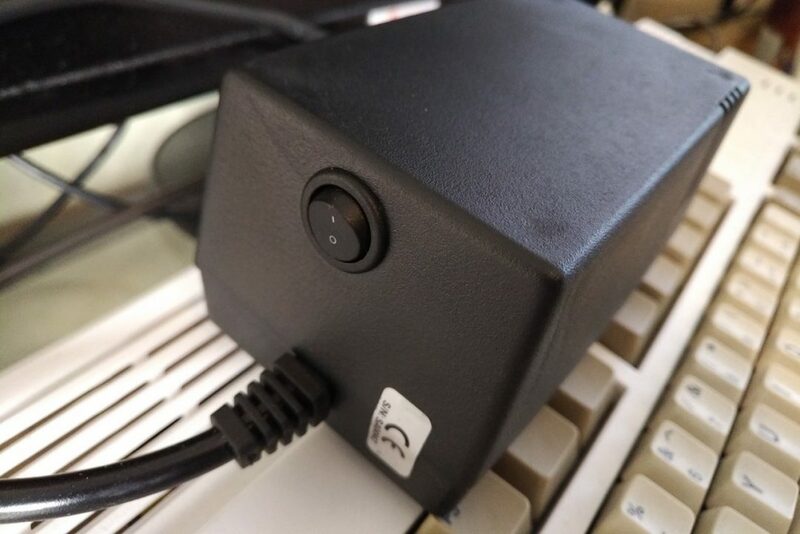 That means that this portable speaker system works nicely with Dreamcast, N64, Atari ST, Commodore 64 and lots of other older devices without volume controls. Kudos for Sony to make this possible. If you want a nice portable speaker that got bass, that sounds great and is compatible with most of the gaming and computer systems out there? Then this product is really something for you. You can bring it everywhere and its sound is really clear even when using Bluetooth also. An extra nice feature that is worth mentioning is that it is calling if your phone is connected to it. The price is also not so stiff and its much more worth if you really want a portable speaker that works with almost any computer, phone or tablet.